Pencils Books and Dirty Looks: Best Avery Labels E.V.E.R. 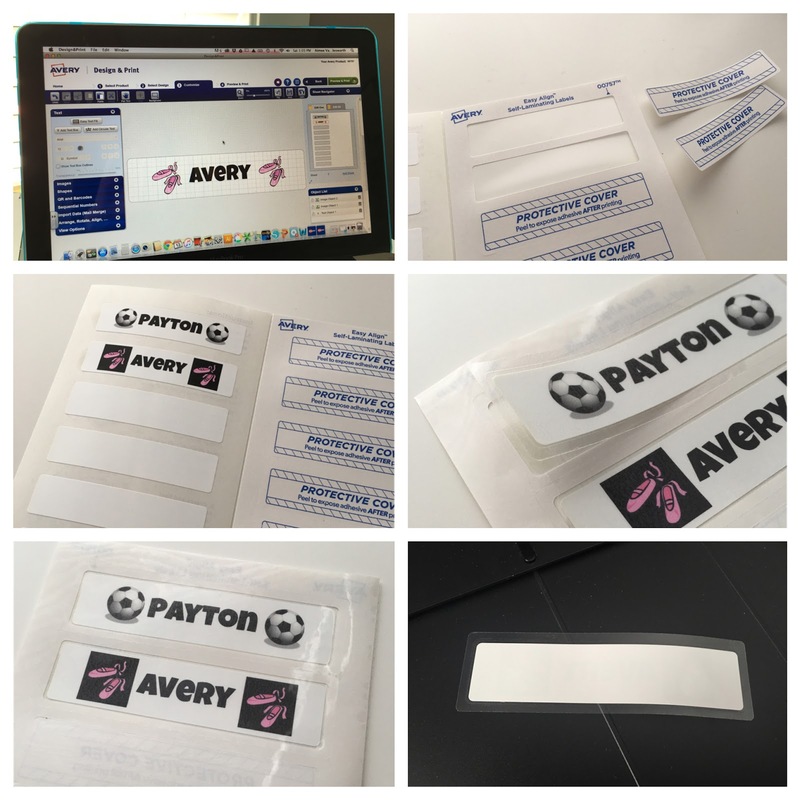 I was recently asked by Shoplet.com Office Supplies to review the Easy Align Avery Self-Laminating ID Labels. Yes, please! Avery has managed to combine two of my favorite classroom must haves... labels and laminating! These are AMAZING! When the labels first arrived, I was a little confused about the process of designing, printing, and sticking. No worries! Avery solved all my problems. I simply went to avery.com/print and downloaded their design software for my MAC. I decided to test the labels by making name tags for my daughters' cubbies in our mudroom. Designing was so simple! In six easy steps (and less than ten minutes) I had my labels designed, printed and ready to go. Now to make a list of all the ways that I can use these labels in my classroom! New labels for my mailboxes are first on my list. 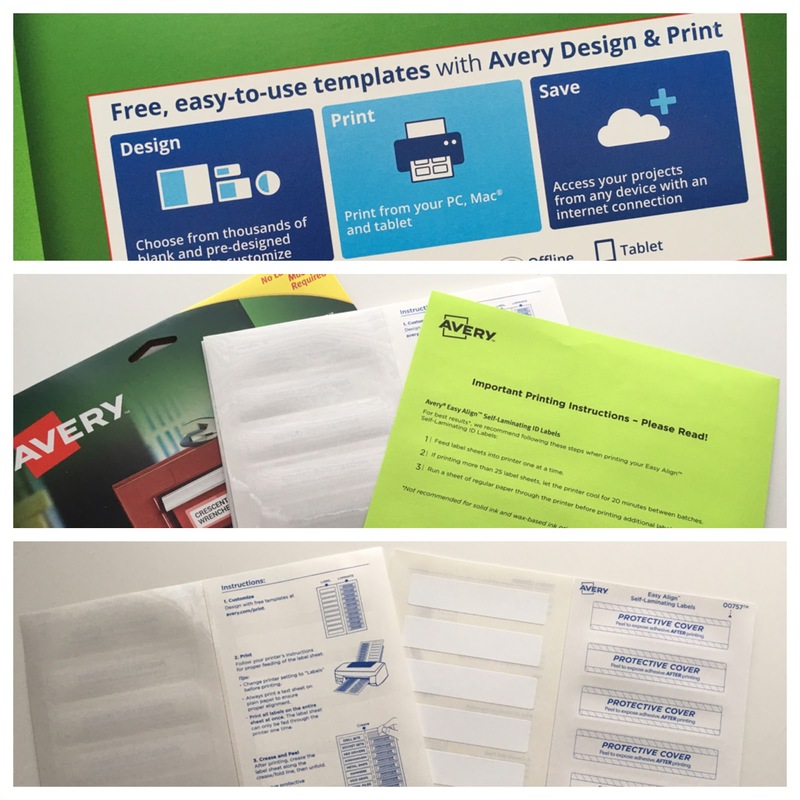 You can find Avery labels, cleaning supplies, medical supplies, and office furniture all at Shoplet.com! These look fabulous! Thank you for introducing me to a new (must have) product!! Gigantic Fraction Strips... you need these!! !